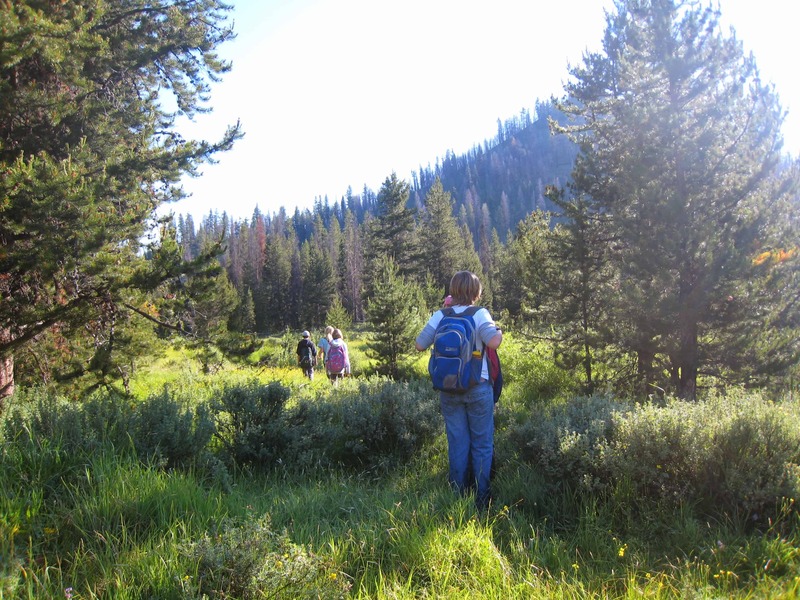 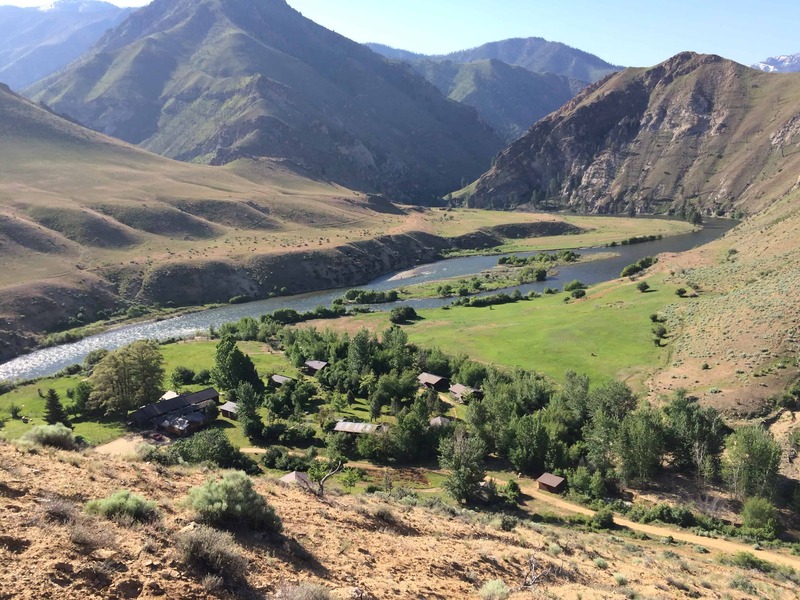 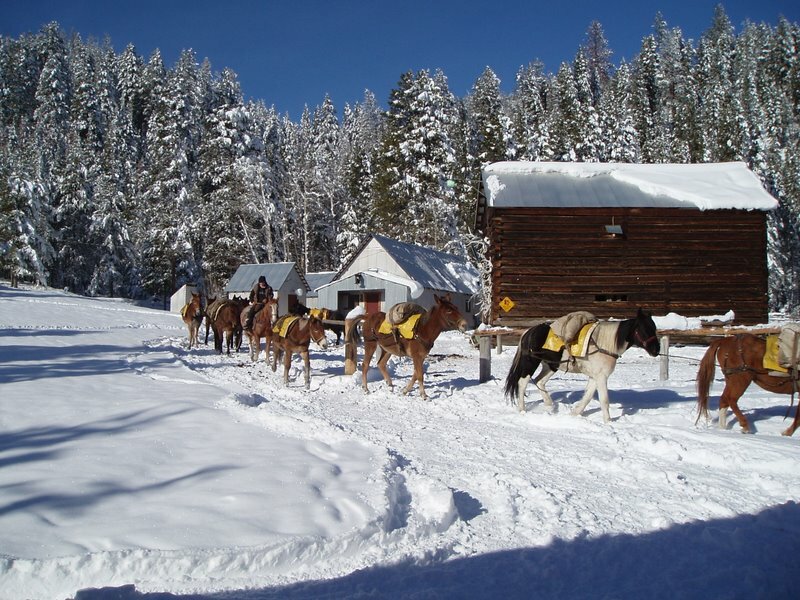 Flying Resort Ranches | Private Ranches in the Idaho Wilderness. 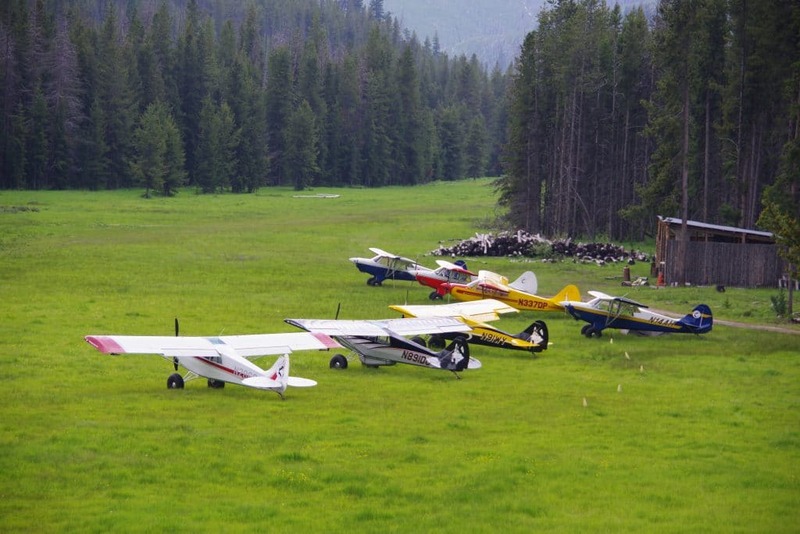 Welcome to Flying Resort Ranches. 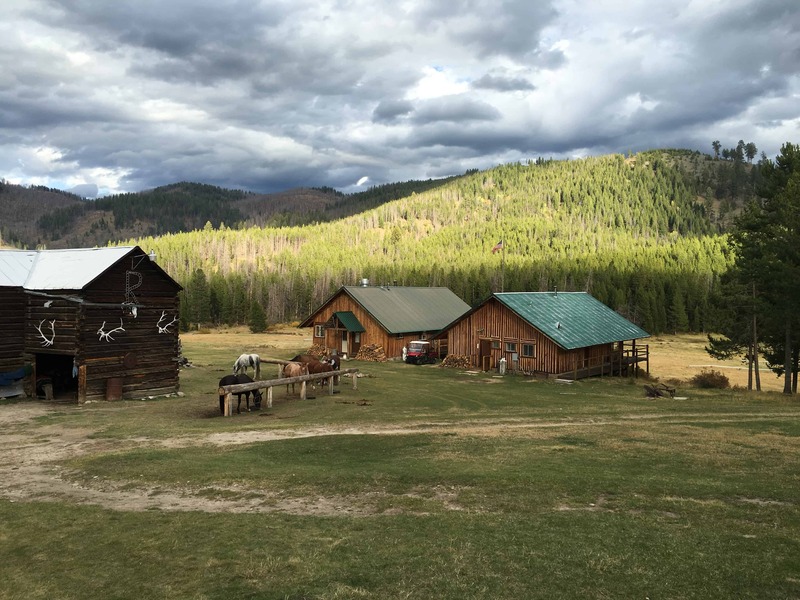 Flying Resort Ranches, Inc. operates two world-class ranches. 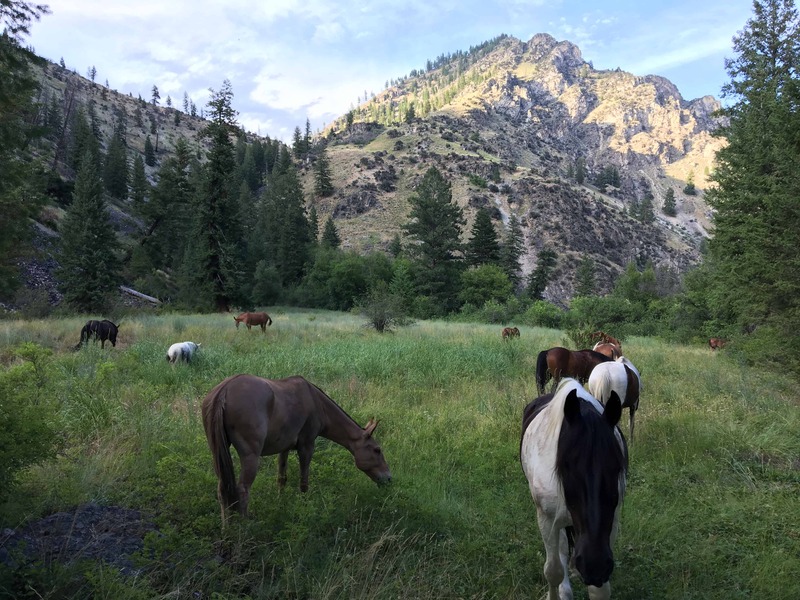 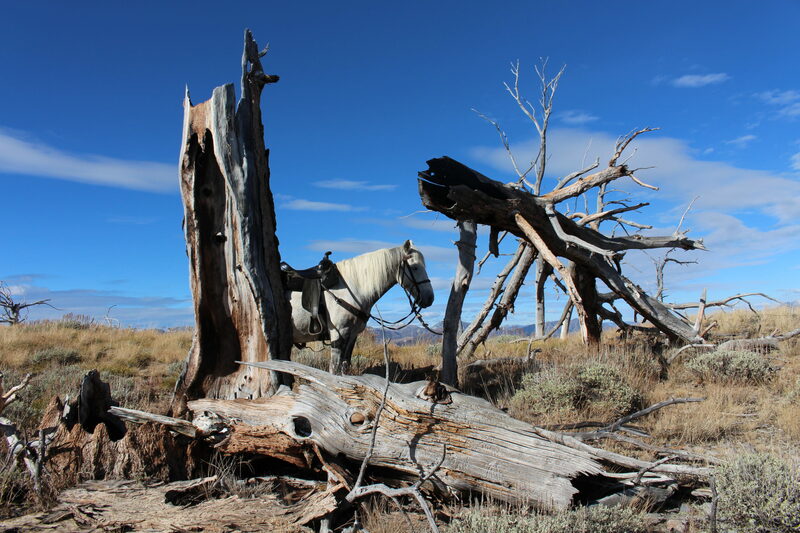 They are accessible only by air, horseback, or river boat.